On Friday night, Fred Versonnen performed ‘The Elephant Story’ at Dreamfired, and it was magnificent. The open mic night was as interesting as ever, but one of the scheduled performers couldn’t make it – and so Fred agreed to do another 10-minute spot before the interval. Fred is Belgian. He started by apologising for his (obviously excellent) English, and then announced that he was going to sing a nursery rhyme – ‘A song in my own language,’ he said, which is a phrase I’ve been unable to shift. And then he sang. I don’t know a word of Belgian, but in that minute, or maybe two, Fred managed to generate genuine laughter and even a sense of the bittersweet, entirely through action, expression and body language. It was remarkable. I later discovered the song was about the birth of seven cats – six big and one very small – and all the mice running away. After the interval came The Elephant Story. This was my first experience of storytelling that did not have conventional myth or fairytale at its core; from Emily Parrish performing Loki, to Peter Chand’s Punjabi Grimm tales, to Kat Quatermass and her queer fairytale city, all the amazing storytellers I’ve witnessed have drawn at least a little something from our shared bank of generational stories – the lexicon of myth that has been passed around firesides and whispered over cribs for centuries. Fred’s story was different. 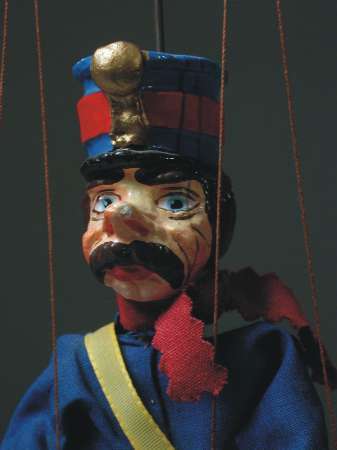 His background is in clowning and the circus, and the story was a love letter to a way of life long gone. Set at the start of the 20th Century, the story follows a little boy called George ‘Slim’ Louis, who falls in love with elephants and runs away to join the travelling circus. Over the years, he experiences cruelty and compassion, cutthroats and camaraderie. His story is remarkable, but made amazing by the way Fred ties it to the stories of the elephants themselves – anecdotes of their strength, and intelligence, and suffering, and occasional violence. There are moments of unbearable barbarity and tragedy, and moments of hysterical joy. The Elephant Story is a parable of all animals in captivity and a truly exceptional show. Fred is a very physical storyteller. I don’t mean that he moves around a lot, but rather that his movements are measured and completely organic in developing, exploring and reinforcing the power of the story. His ability to hold a neutral expression conveys extraordinary meaning to his words, and that gives an audience space to reflect, savour, empathise and drown – in sadness, in humour, in understanding. The next day, I attended Fred’s clowning workshop. It was held a hall in Arnside. By some dumb coincidence, there were elephants in the windows. I learned a great deal in the workshop, though I also found it very challenging. I’m going to write about that another time, because I’m still making sense of the things I learned, still processing some of the questions it raised. 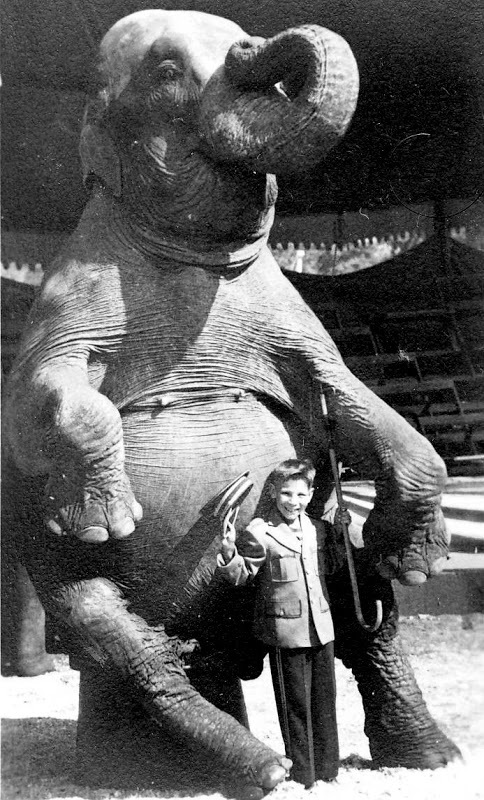 For now, here’s a picture of a boy and a circus elephant. Last night, storyteller Peter Chand performed his show Grimm’s Sheesha at Dreamfired in Cumbria, and it was bloody brilliant. A sheesha is a mirror, and you probably all know about the Brothers Grimm; throughout the 19th Century, brothers Wilhelm and Jacob Grimm collected and published folk stories from across Germany and beyond. 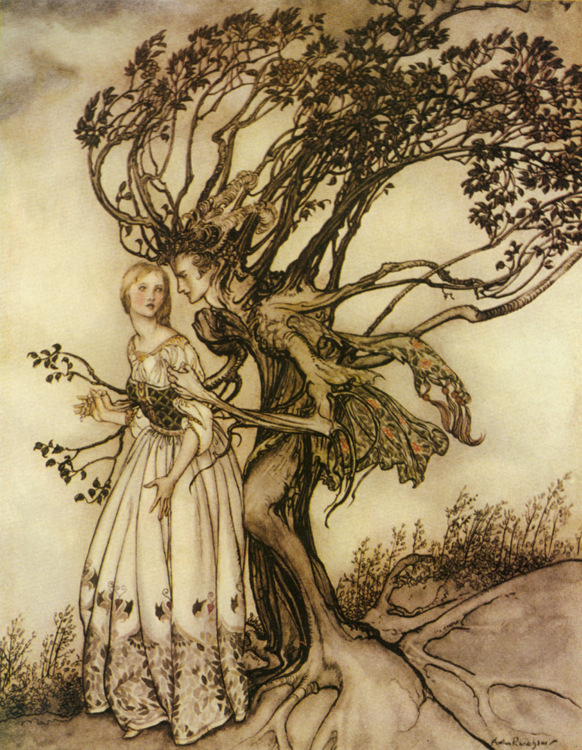 Their books preserved many – if not most – of our classic fairytales. When they feel so intrinsically European, hard-wired into grey stone and rain and winter, it’s crazy to discover that threads of those same tales have existed in India for centuries. In retrieving and retelling the original stories, Peter’s show gives the Grimms an Indian incarnation – or, more accurately, reflection – and hence the titular sheesha. Just like people, stories evolve as they travel, building on a core, becoming something new, fitting themselves around each new place. The same elements are plain to see in the fairytales of both cultures – family discord, revenge, blood, luck, magic – but Peter’s stories explode with language and laughter. His characters flit between between Punjabi and English – sometimes with translations, sometimes without – and the seamless interplay of both languages is dizzying, dazzling, mesmerising. The stories balance violence with humour, using voice and movement and body language and expression to conjure holy men and jealous sisters, gods and donkeys, poison and pakora, loom shuttles, bloody shawls and magic mango stones. It was an electrifying show and an inspiring night. By the end of the performance, my face ached with so much smiling and laughing. I can’t do it justice; hunt down Peter Chand and hurl yourself headfirst into his stories. I’m fascinated by the evolution of stories, and it was a delight to chat to Peter after the show and hear more about how he’d found and developed the show – and how the show had then evolved again, changing around him with each new performance. His medium is more dynamic than mine, but that idea of evolution is something I can understand; it’s there in my inability to let go of written work, returning to it time and time again, even years after publication, tweaking and cutting and expanding, improving, building towards something ever new. We also spoke about his performance style, which is both relaxed and spontaneous – at one point he said “Bless you” to an audience sneeze without breaking the suspense – and he was kind enough to give me some advice on how to improve. I’ll never be a storyteller of his calibre, and that’s not really where I want to take my work – but I absolutely strive to read and perform my stories with greater confidence, and it was useful to talk to a master! Peter also put me onto Festival At The Edge – the country’s oldest storytelling festival – which I think we’ll try and attend next year. I’ve tried, but I can’t think of a story worth its salt where one or both of these sound hollow. And yes, they’re vast catch-alls, but that’s okay, because they’re also entirely true. For a number of reasons, I’ve stalled on the novel redraft since discussing Freedom. As of today, I think I’ve found a way back into the light – but I need to brew on it for a couple of days, so that’s for another post. For now, here’s an illustration from The Old Woman In The Wood. “Oh soldier, soldier; won’t you marry me? And the sweet maid shot him down….. It doesn’t make the song any happier, of course, but the soldier needs comeuppance.I haven’t yet decided whether I can sing it to my daughter.